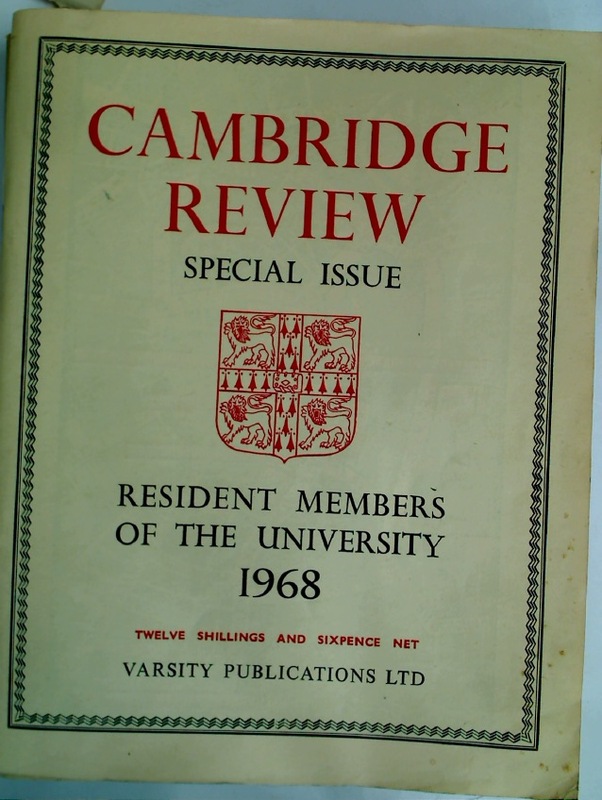 Publisher: Cambridge: Cambridge Review 1968. Coko. Reminiscences of Joseph Scotch Coko, a Grahamstown Resident.